Review: Mizon Original Skin Energy Ampoules: Peptide, Placenta, and Collagen, Oh My! When did getting older ever become a bad thing? I remember (like it was yesterday!) being a frustrated teenager and counting down the years until I was 18 and officially became an adult. Even in my 20s, I looked forward to my birthday every year. Every year was a step towards my education or career goals. Every year provided more knowledge, more experiences, more adventures, more confidence, and more security! 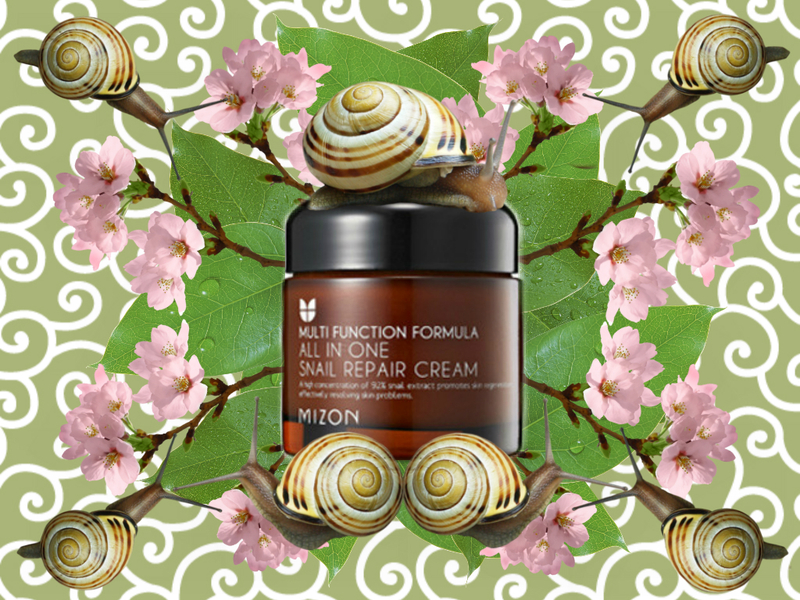 In a previous post, I gushed about my first Korean skincare *love*: Mizon’s All in One Snail Repair Cream. While this cream worked great for me, I was a little concerned about several acne-inducing ingredients in it, so I decided to switch to Mizon Snail Repair Intensive Ampoule. Unfortunately, even after using this ampoule for about a month, I didn’t get the same dramatic, visible results, so I made the switch back to my beloved All in One Snail Repair Cream! This product is my first real Korean skincare *love*. I was planning on using it for a full month before writing a review, since I normally don’t see results from a product until at least several weeks. 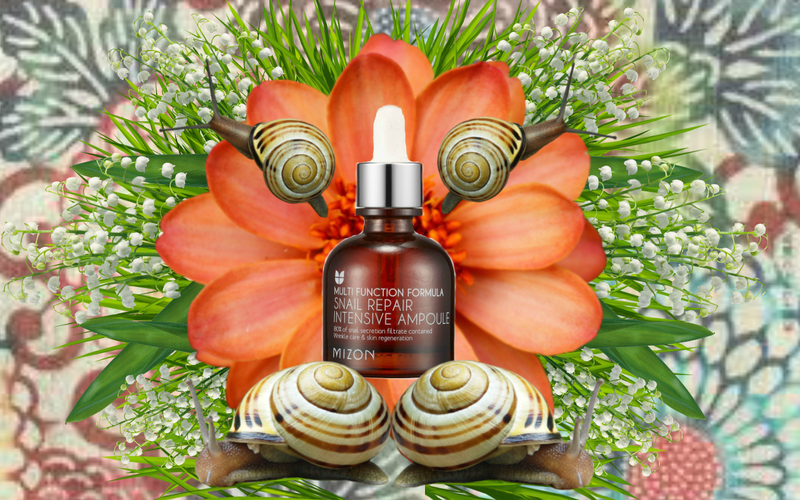 But unbelievably I saw results by day 2 and after only 3 weeks I’m a true believer in the power of snail extract! Common sense skin care and in-depth reviews of cult and Korean products. Review: Tarte Maracuja Oil - and a little lesson on face oils for acne prone skin!